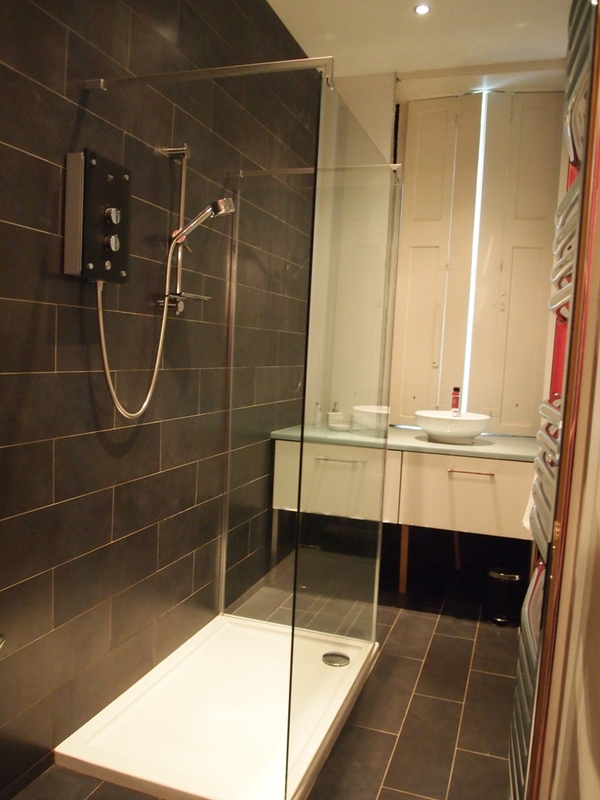 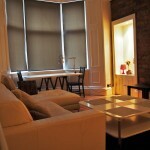 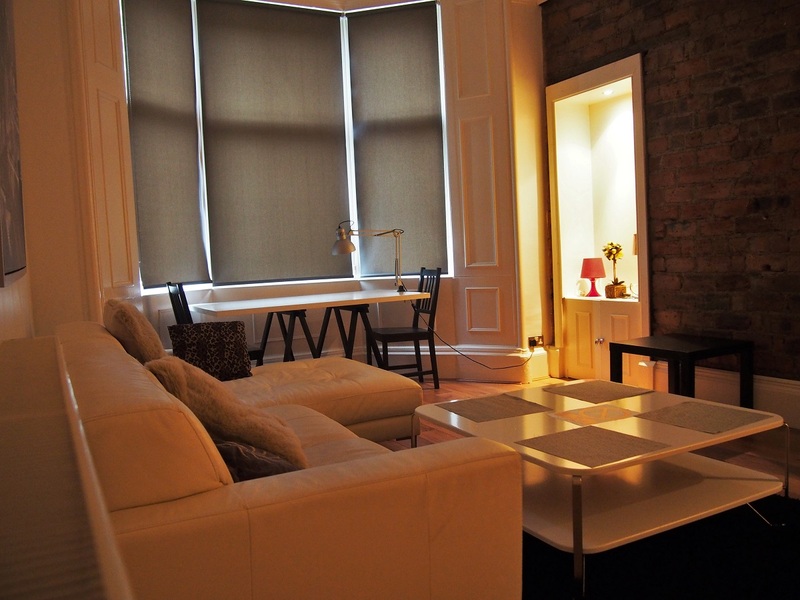 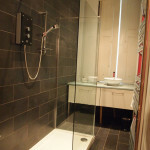 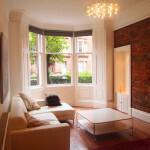 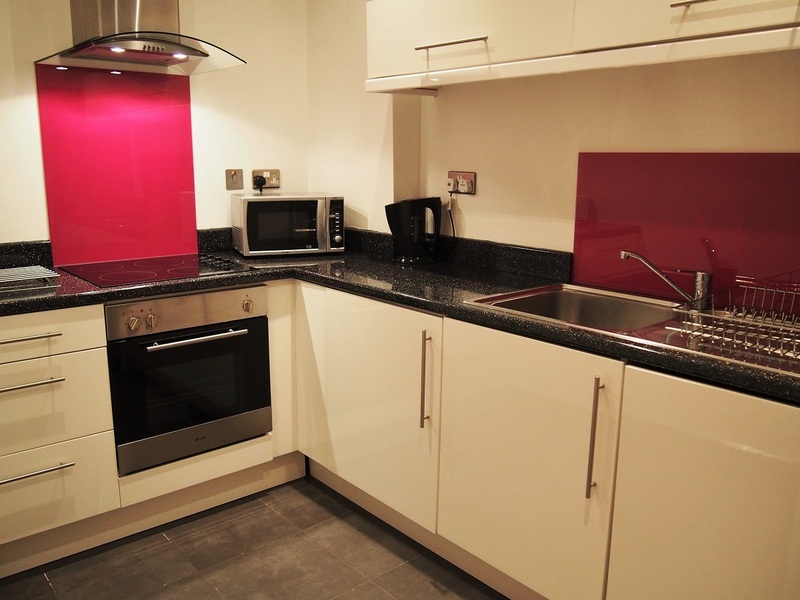 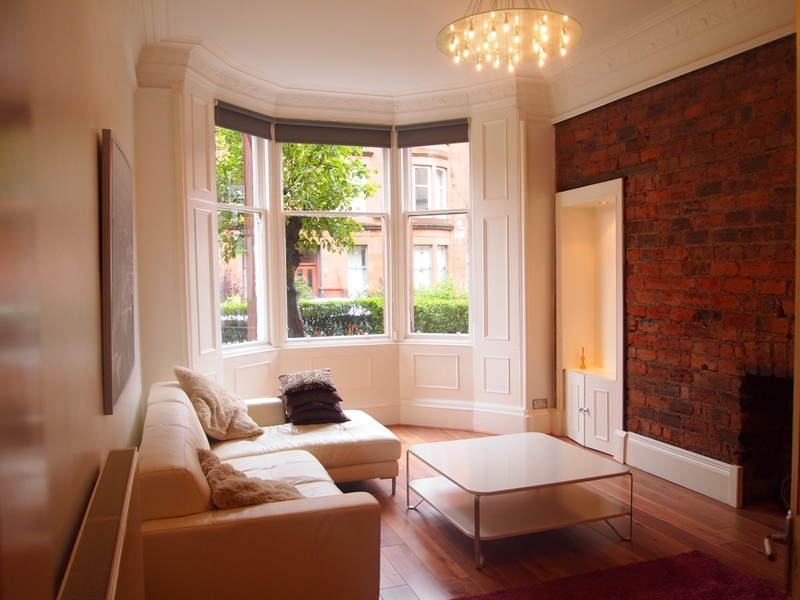 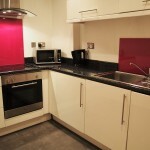 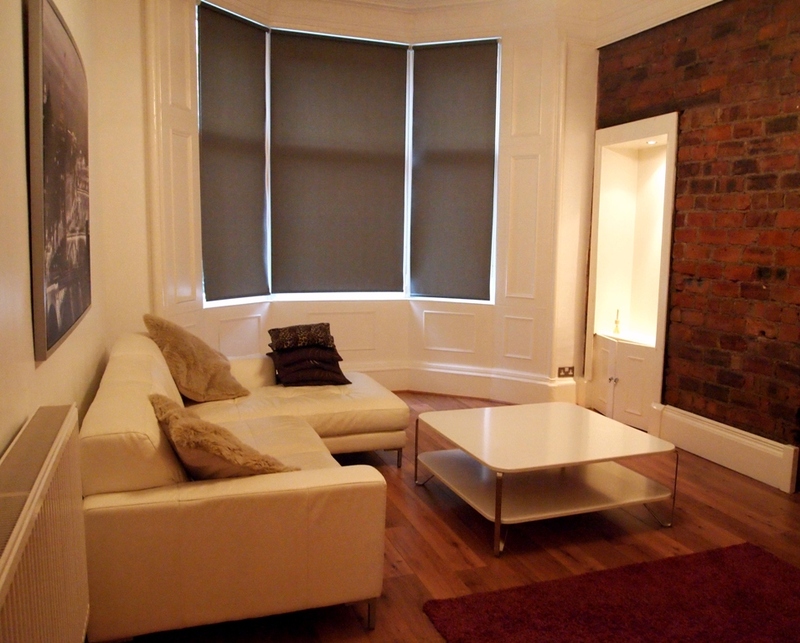 This is a spacious two bedroom apartment furnished with a contemporary interior. 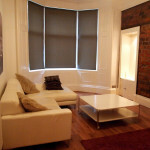 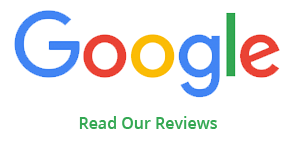 The apartment benefits from two spacious double bedrooms, a fitted kitchen, a large shower room and a spacious living room. 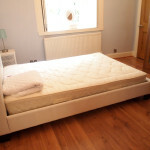 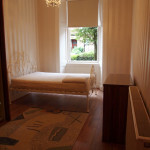 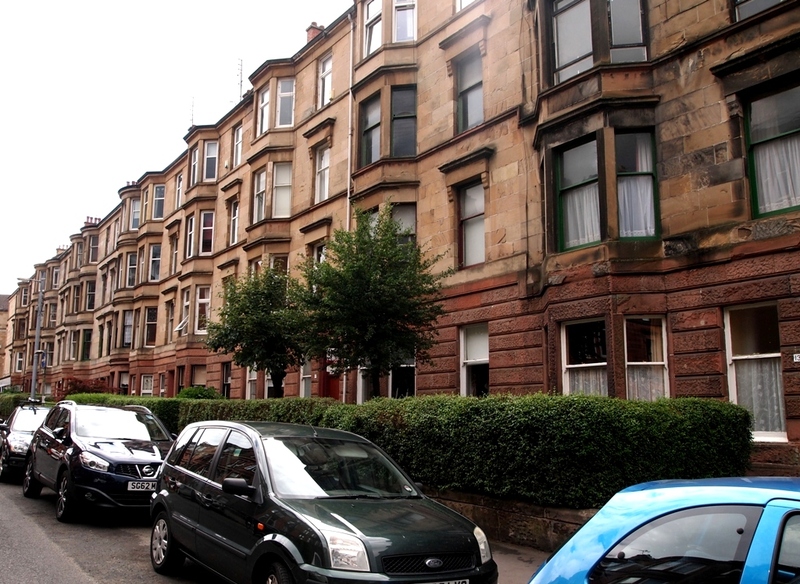 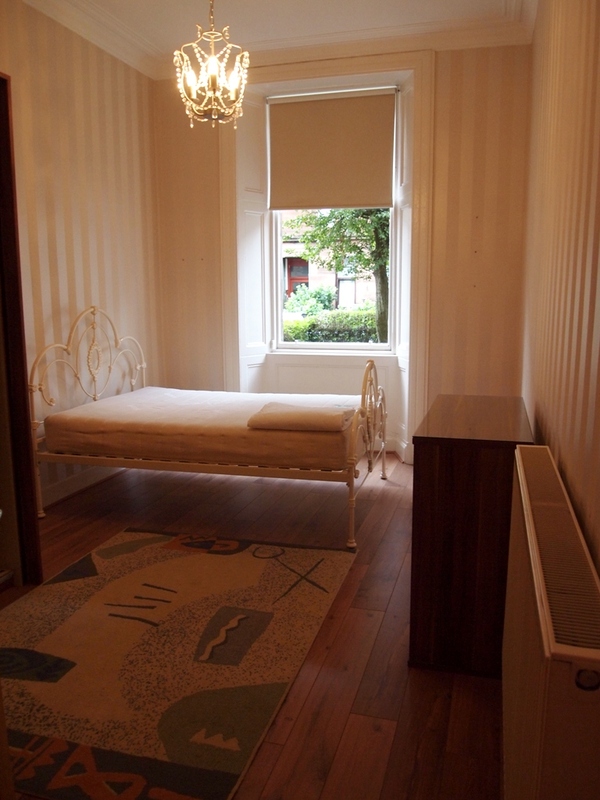 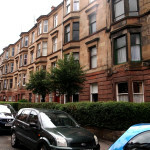 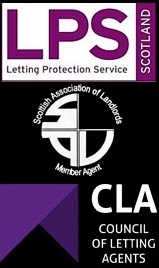 This apartment is available furnished with part double glazing, fridge freezer, washing machine, secure entry phone and gas central heating.The area nearby is close to schools and Glasgow University within a few minutes walk from Byres Road and Great Western Road.